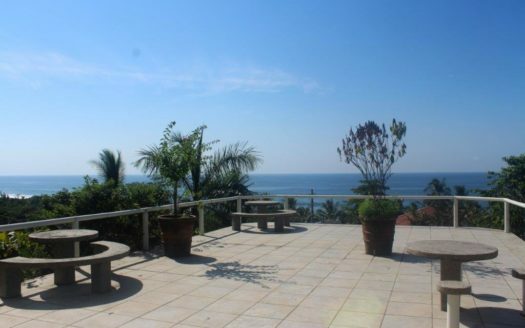 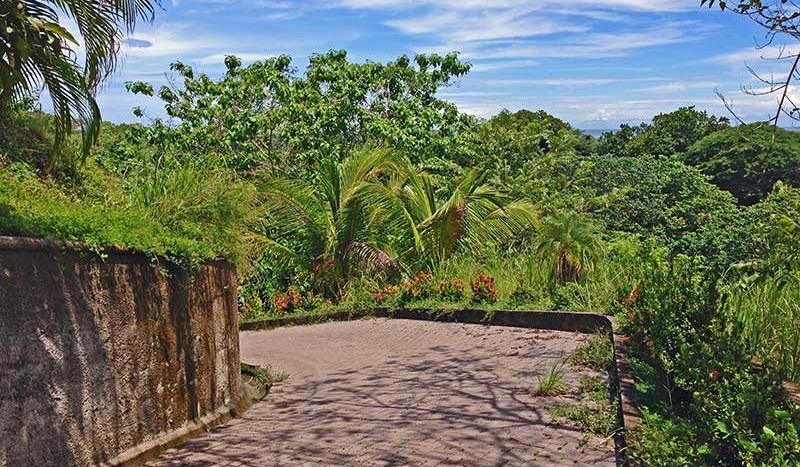 Epic Ocean Views Property in a Sought After Neighbourhood in Hermosa Beach, Costa Rica! 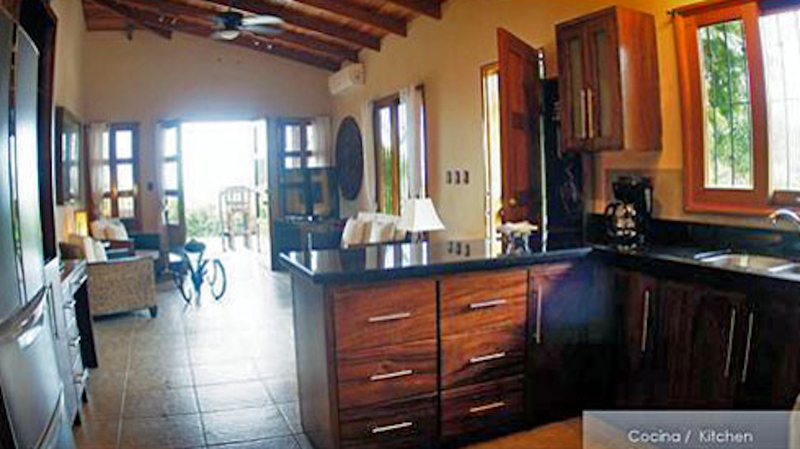 This Private home with epic ocean views is located in Playa Hermosa. 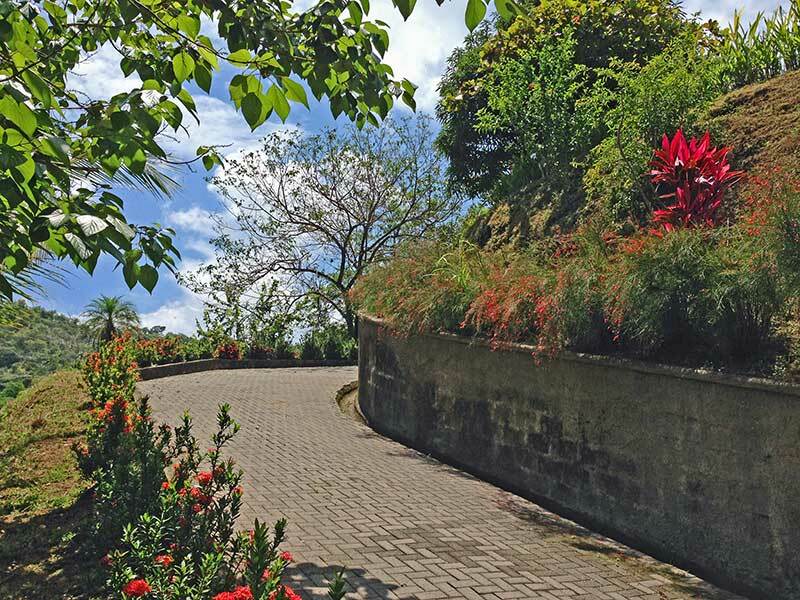 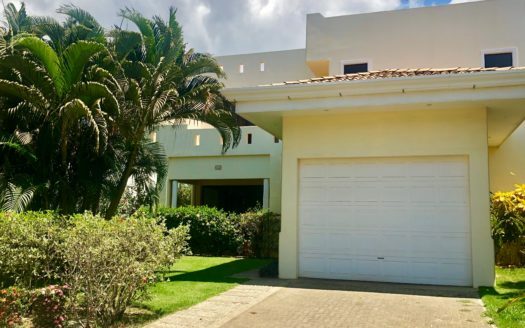 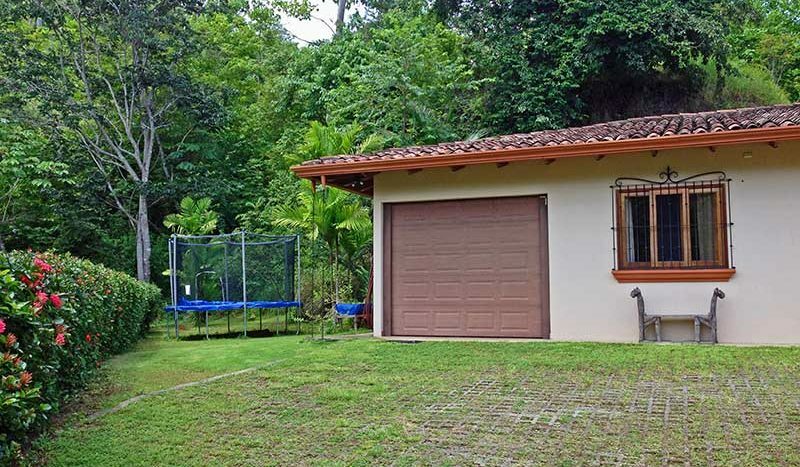 If you’re looking for a well-maintained fully equipped home with spectacular views, surrounded by Costa Rican nature, than this is the property you should visit! 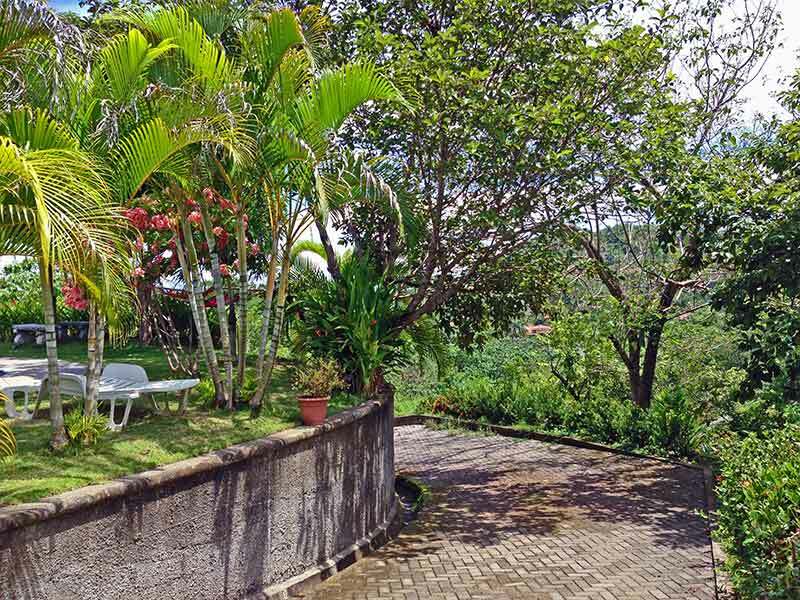 This villa is located on top of a hill with incredible privacy, but still living in a community with great neighbours. 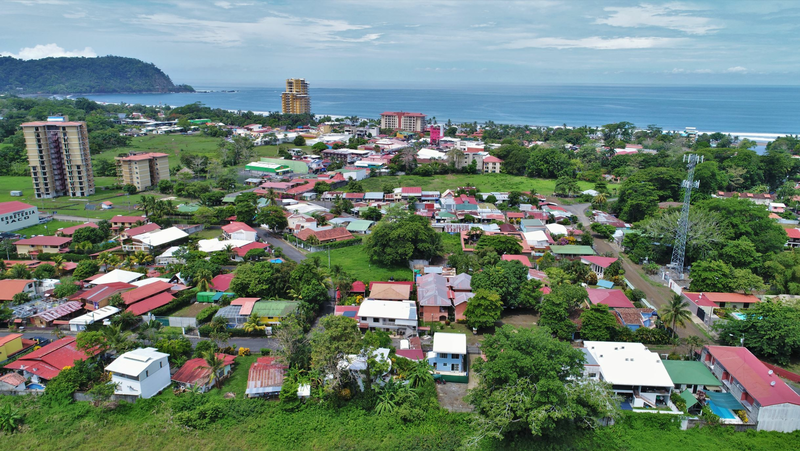 When you’re standing on the property, you are overlooking the Opera Salvaje residential community in the Playa Hermosa area. 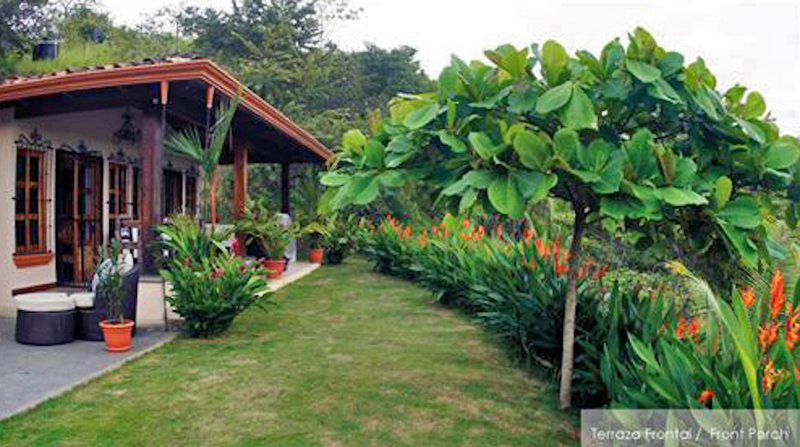 You have ocean view, experience the jungle sounds, hear the nearby river and waterfall. 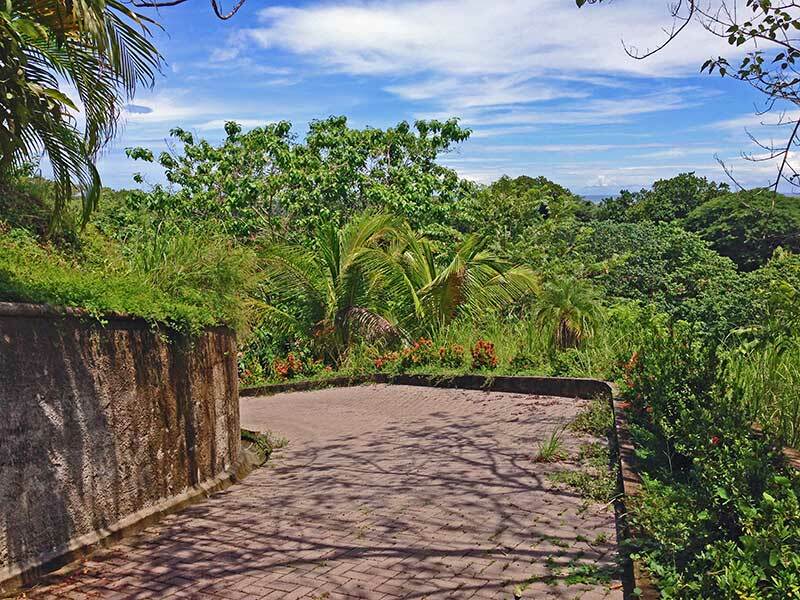 The colourful tropical macaws fly their daily routes right here and will land on your trees. 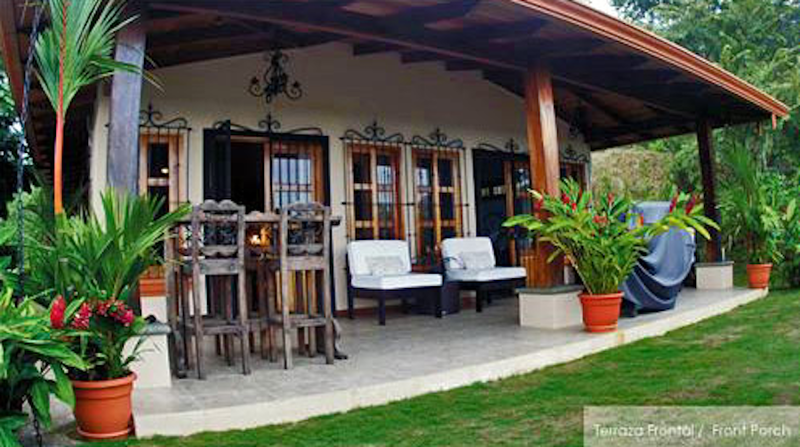 That’s why the name “Villa Vista Macaws”. 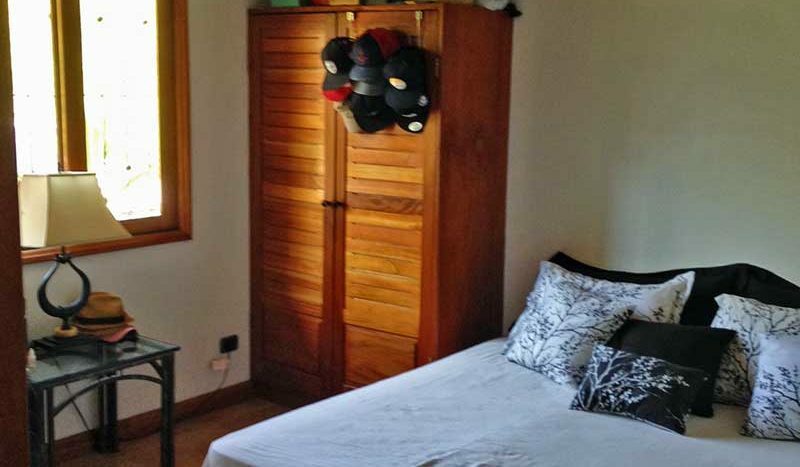 This property has gone through some recent renovations. 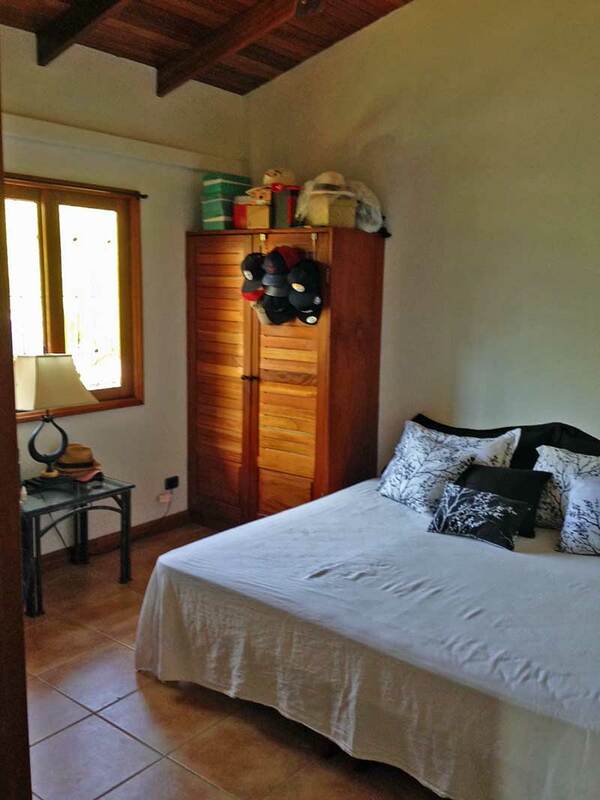 The roof for example has been made with beautiful tiles and has high wooden ceilings inside. 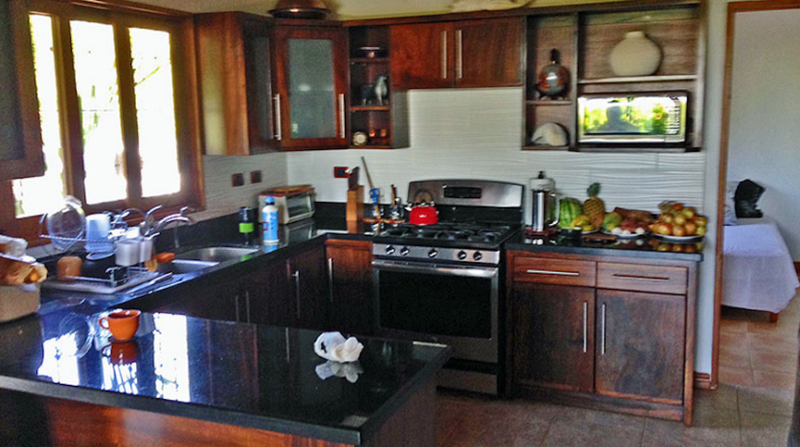 The kitchen is very modern with a gorgeous granite L-shaped top and is full equipped. 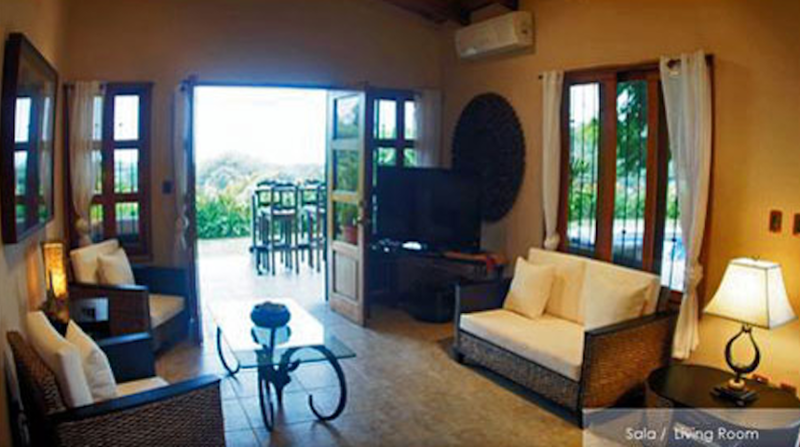 This villa has 2 modern bathrooms and 3 spacious bedrooms with A/C. 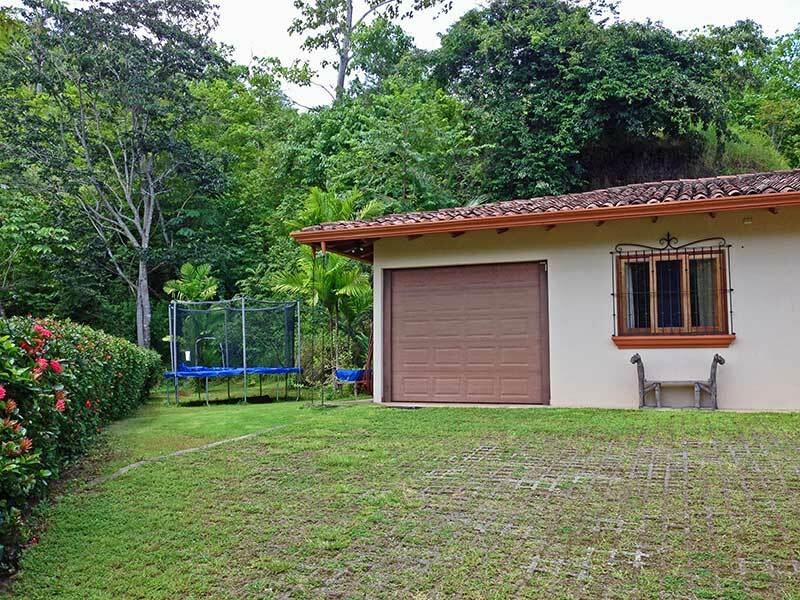 Villa Vista Macaws is perfect for those who want to be in the outdoors of Costa Rica, and seeking full privacy with a big size pool. 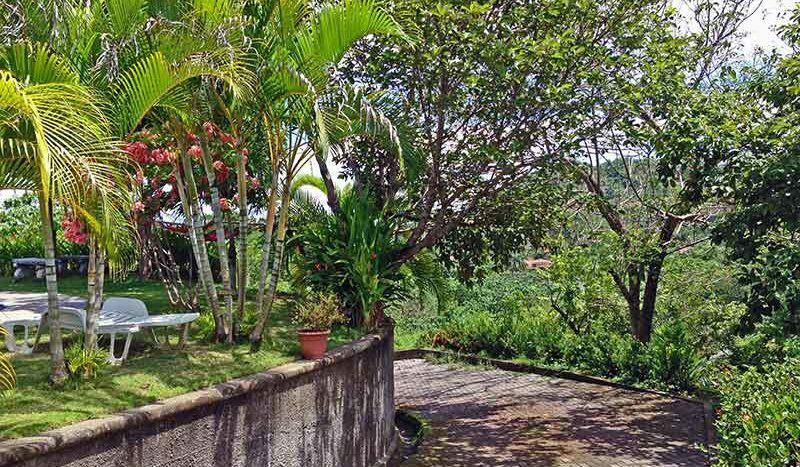 The property comes with 1.2 acres / 5080 sq. 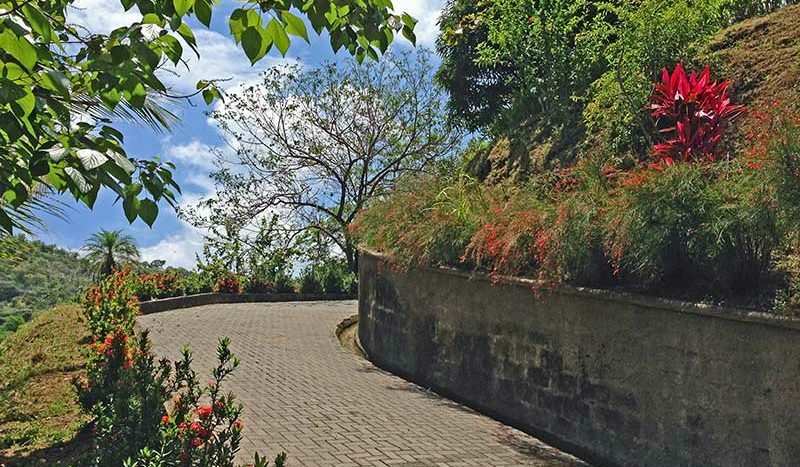 mts of land and has its own hill with a hiking trail at the back. 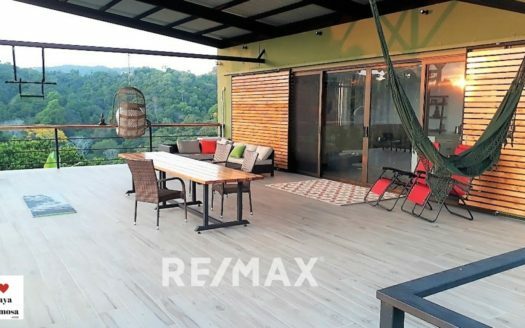 This villa is one of the best values on the market. 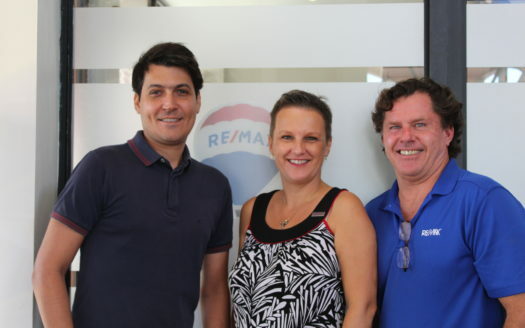 This makes a secure investment with the future International airport just 45 minutes away.